XNA articles,tutorials ,training videos and game demos. Also I`m doing Corporate training ,Lecturing and consulting on game and software development. XNA Article in Sinhala Language part 2. 1-Getting Started with XNA Game Studio 3.0 to develop video games Part VIII. 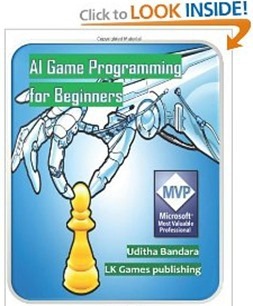 1-Getting Started with XNA Game Studio 3.0 to develop video games Part VII. 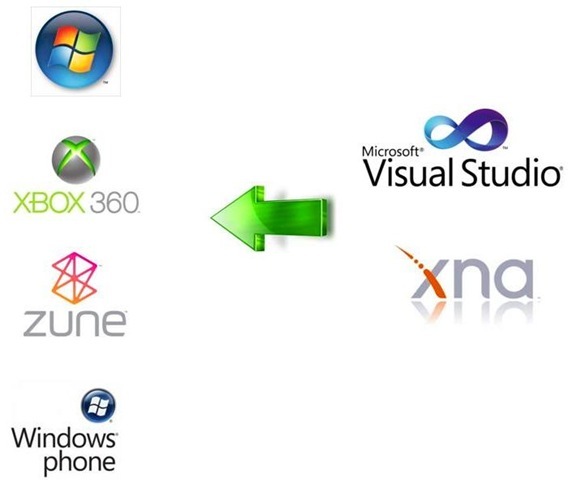 2-Getting Started with XBOX 360 game development using Microsoft XNA. Part VI. 1-Getting started with XNA Game studio 3.0 to develop video games (part V). 1-Getting started with XNA Game studio 3.0 to develop video games (part IV). 1-Getting started with XNA Game studio 3.0 to develop video games (part II). 2-Getting Started with XBOX 360 game development using Microsoft XNA . 2-Getting started with XNA Game studio 3.0 to develop video games. Creating bird animation with XNA. Simple XNA Animation from the Legend of the green warrior game. Creating a custom massage box in XNA. Creating a Button in XNA. XBOX360 Game development with XNA. Using 2d graphics with XBOX360. Using 3d graphics with XBOX360. Video Playback in Windows games using XNA. Btw, can we compile your XNA tutes into a single pdf and spread it around? I’m usually to blogging and i actually recognize your content. The article has really peaks my interest. I am going to bookmark your web site and maintain checking for brand new information.